Sun and clouds mixed. High 76F. Winds SE at 15 to 25 mph. 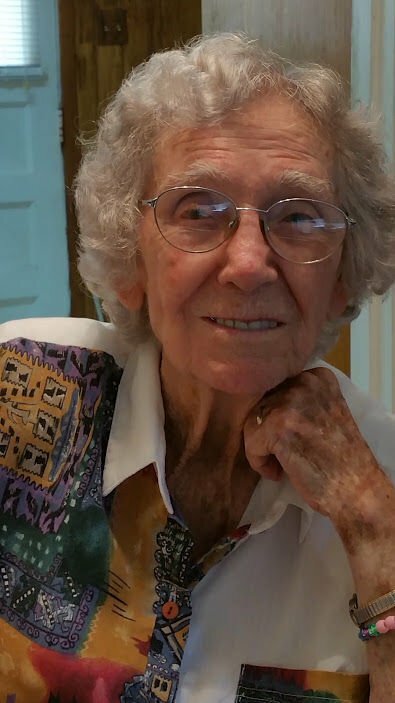 Higher wind gusts possible..
Octava Long Bridges, 101, of Texas City, Texas passed away Saturday, February 9, 2019 at Elmcroft of the Mainland. Octava Bridges was born May 11, 1917 in Downsville, Louisiana. She was a housewife, except for a few years she packed bullets in an ammunition plant during World War II. Funeral services will be held 12:00 p.m., Thursday, February 14, 2019 with a visitation between 11:00 a.m. – 12:00 p.m., at Emken Linton Funeral Home in Texas City. Burial will follow at Galveston Memorial Park. She is preceded in death by her husband, Welton Bridges; father and mother, John Emmett Long and Elzylie Albritton Long; sister, Cellese Thomson; brothers, Dennis, Jesse, Marvin and Lucian Long; half-sisters, Lilly and Leo and half-brother, Jake. Octava had no children of her own but had several nieces and nephews. Surviving local family members who were privileged to love and care for her were Brett, Lisa and Greer Bunker, Tyler McMahon, Carolyn Bunker, Keri and Shawn Johnson, Kyle Mathis, Jayce Lehrman and Mittie Thomson. She was blessed with excellent caregivers at Elmcroft of the Mainland. In lieu of flowers, donations may be made to First Baptist Church in Texas City or to the charity of your choice.